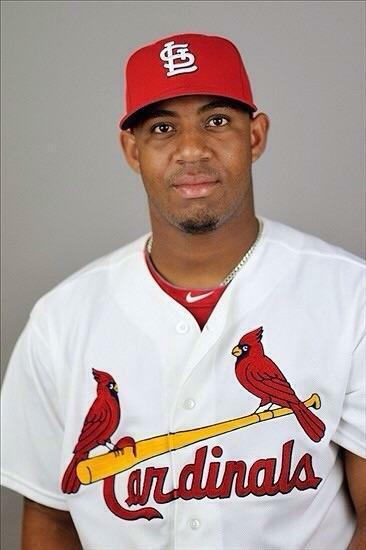 Cardinals outfielder Oscar Taveras was killed along with his girlfriend today in a car accident in the Dominican Republic. 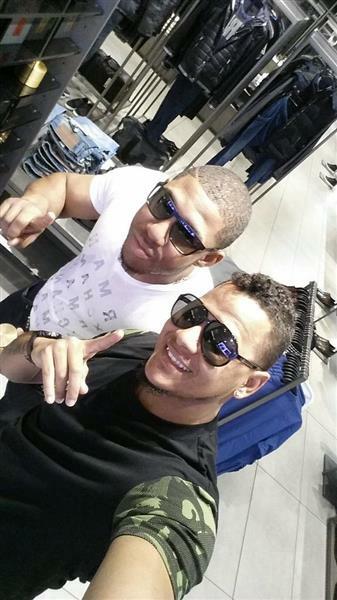 He was 22 years old. 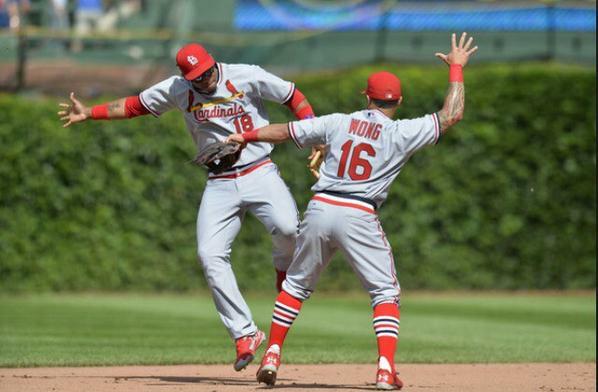 Here is the how the Cardinals and the rest of the baseball industry responded to this tragedy on Twitter. 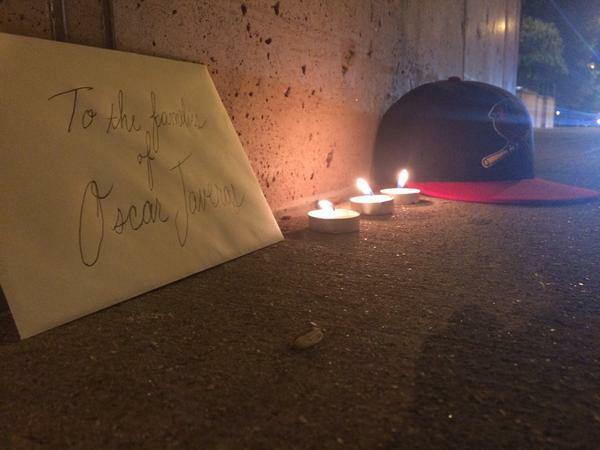 Tragic news about oscar and girlfriend. Prayers for both families. 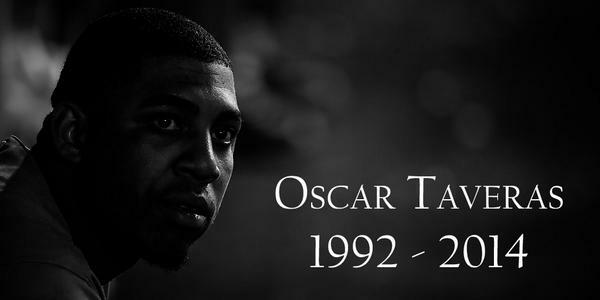 His influence on his teammates and the organization won't be forgotten. 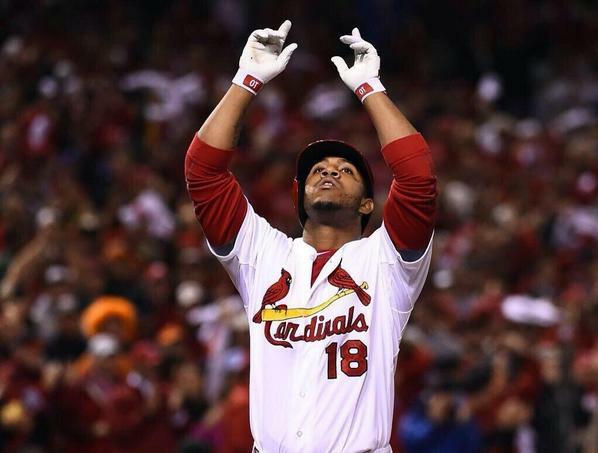 Absolute Tragedy.. My prayers go out to Oscar Taveras family. 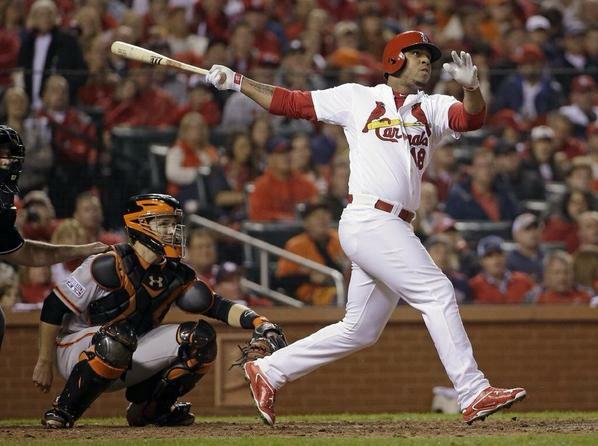 I joked with him since our apartments were next to each other about how he could fit nearly 12 dozen bats in his car. 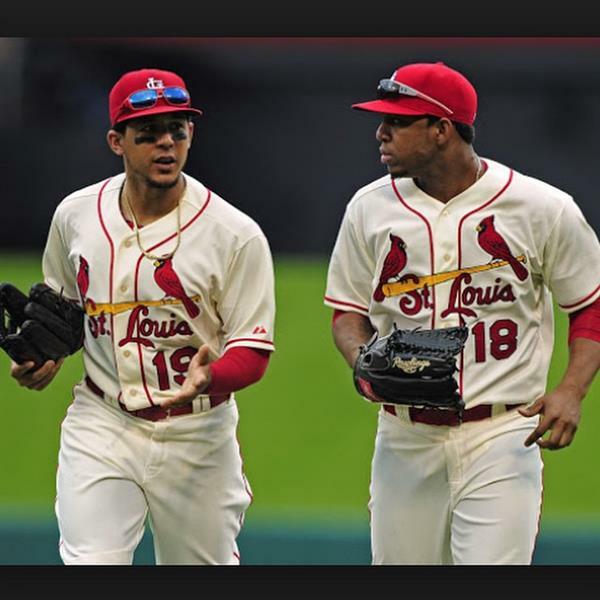 My condolences to the @Cardinals and the family of Oscar Tavares and his girlfriend.So terrible and heartbreaking.He had incredible talent. 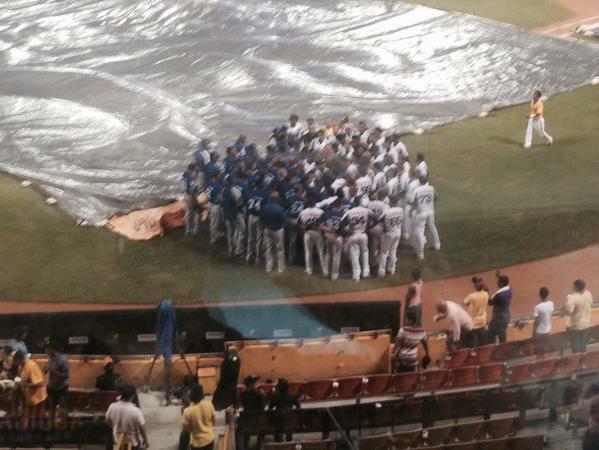 Words cannot describe the grief that accompanies such a tragedy. 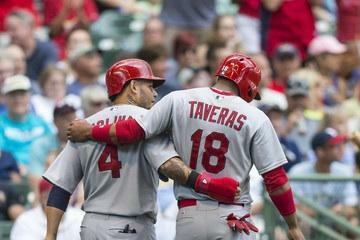 Prayers of comfort to the Taveras family and friends. 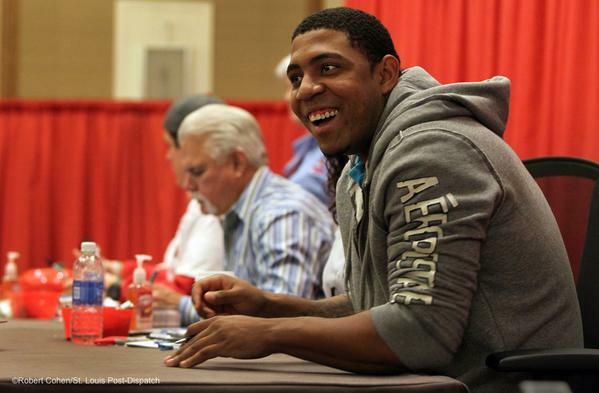 After years of wishing Oscar Taveras would outgrow time, today we’re reminded just how special youth is. Absolutely floored.